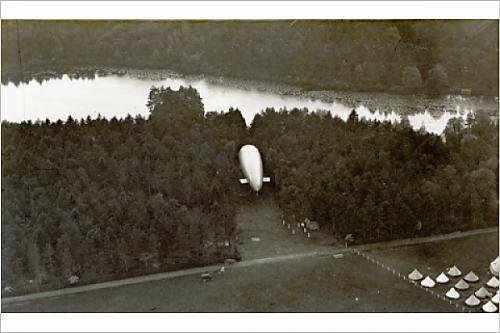 Turrets and Airships | Where's my backpack? 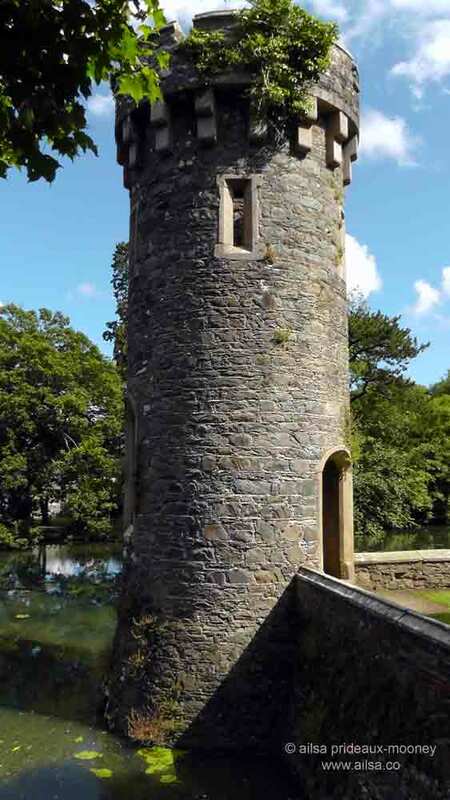 Take a short ten minute drive from Wexford town centre along the road to Kilmore Quay, and you will find a rather beautiful castle with gorgeous grounds and an unusual history. Johnstown Castle is not so well known outside of the local area, but well worth a visit on a sunny day. The castle itself is not open to the public; it is currently being used as offices but there are rumours of plans to open it in the future. Nevertheless, there is still plenty to see and do here. 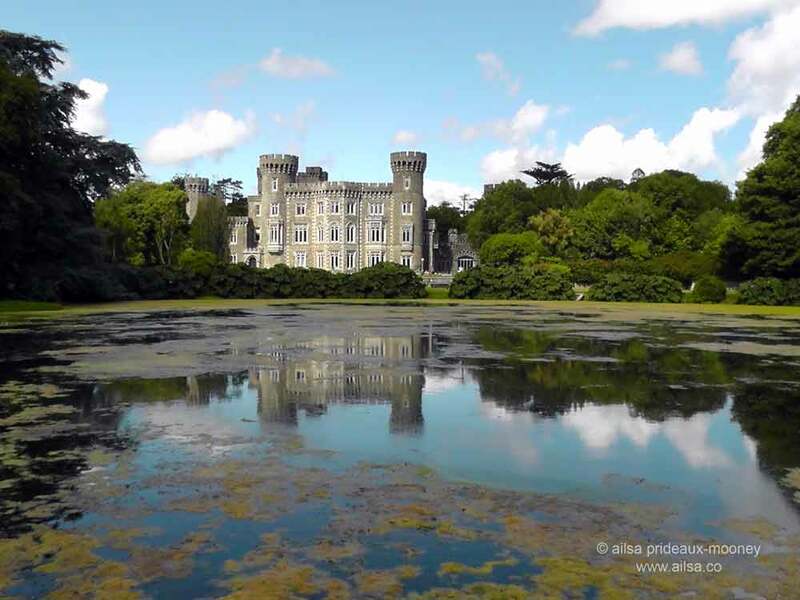 The grounds themselves are spectacular; created in the 1830s by Daniel Robertson, a Kilkenny architect famed for his work at Powerscourt Gardens in County Wicklow. Here at Johnstown, he created a mirror-like 5 acre lake with fairytale Gothic towers rising from its waters. When I happened across the first tower it was all I could do to stop myself dashing to the top, braiding my hair and calling for a prince to rescue me. …before being gifted to the Nation in 1945. The castle’s estate outbuildings have been repurposed by the current proprietors, Teagasc (Agriculture and Food Development Authority of Ireland ) to house the Irish Agriculture Museum, where you can learn time-honoured methods of crop cultivation, butter churning, poultry and dairy farming, and experience the changing face of traditional country kitchens over the years. I didn’t have a chance to explore the museum when I was there but next time I visit, I will try to drag myself away from the tranquility of those gorgeous gardens for long enough to see the kitchens of yore. This entry was posted in Europe, Ireland, Photography, Travel and tagged architecture, gardens, history, inspiration, photography, travel, writing. Bookmark the permalink. It looks amazing, looking out over the water. I must visit sometime I am down that way. Love the photos and history of this building. Wow! Would love to see it! Rapunzel’s original castle? 🙂 A fascinating landmark to visit, makes me homesick for Europe. A gorgeous post, Ailsa, but I wish I could visit in person! Now that looks like one solid building with great grounds to wander around. I love a good castle. 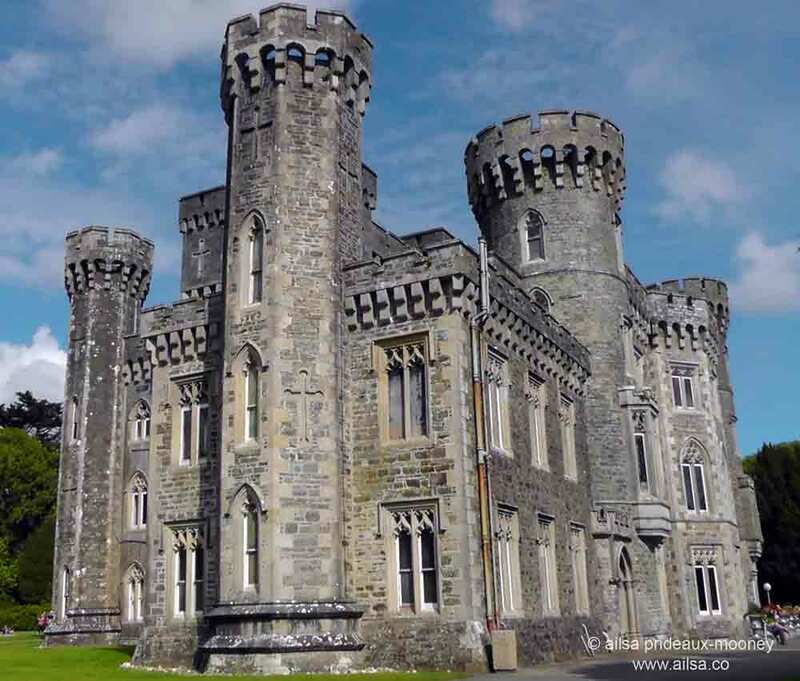 And there’s nothing quite like an Irish castle. Oh I wish I coyld have seen this one when I was there! Gorgeous!